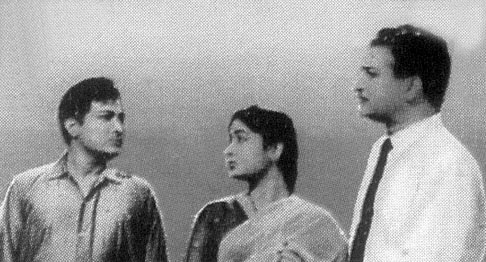 Trivia: It is remake of 1961 Tamil hit film Pasamalar directed by A. Bhimsingh. 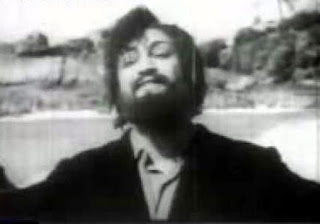 It was silver screen version of the Malayalam writer Kottakara's story Paasa Malar, featuring Shivaji Ganesan. 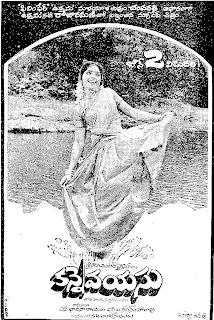 It had a 100-day run in 11 centers and run more than 175 days (147 days+shift) at Maruthi Talkies, Vijayawada. This was debut film for Mullapudi Venkata Ramana as a writer. 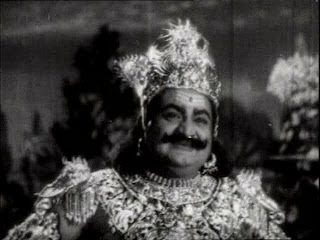 This was first Telugu movie completed within a single schedule.